To Talk About LGB Trains! If you have any questions, he has the answers! and also taking pictures with you! 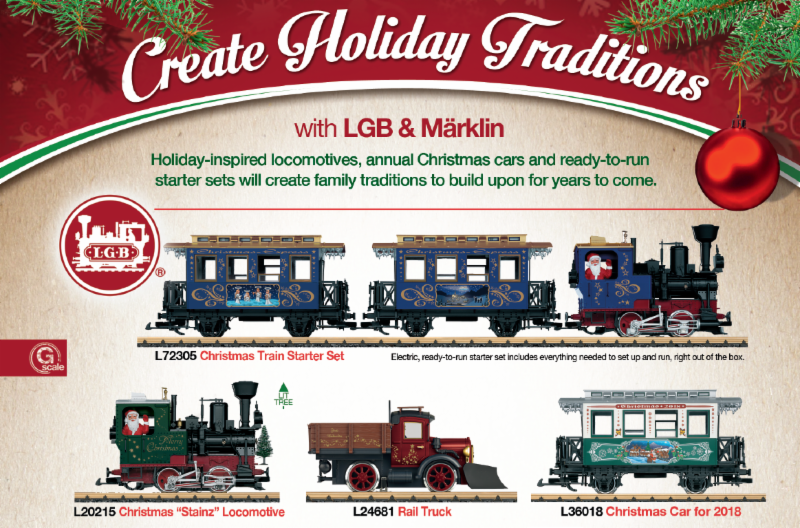 Meet Märklin, Inc.’s LGB and Digital Representatives at LGB Day at TrainLand! Märklin, Inc.’s general manager, Gale Cousins and Digital Consultant, Curtis Jeung, will have an exhibit at Trainland’s LGB Day celebration. They will have new items on display, and the latest brochures will be available for you to take along. Curtis will show you how our Digital system can help you get the most from your garden railroad. If you are new to the hobby, Gale can help you get started with LGB, the premier brand in garden railroading.